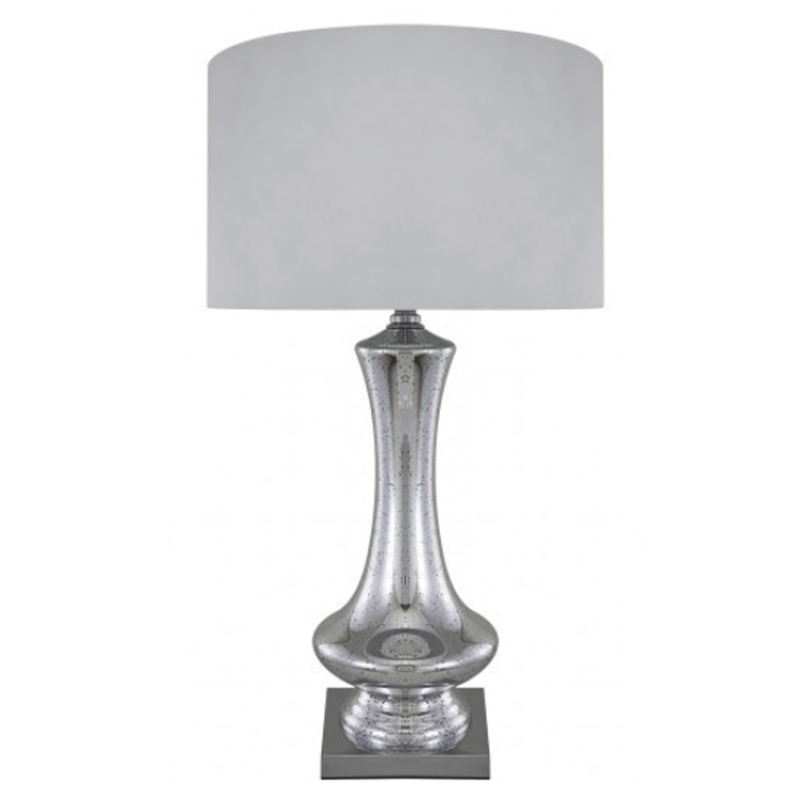 Why not add a modern touch to your home with a beautiful modern table lamp from our lovely collection. With a pure white silk shade this lamp is a perfect addition to do just that. Complete with a silver mercury base that will perfectly simmer in the light and illuminate a modern feel throughout your house.